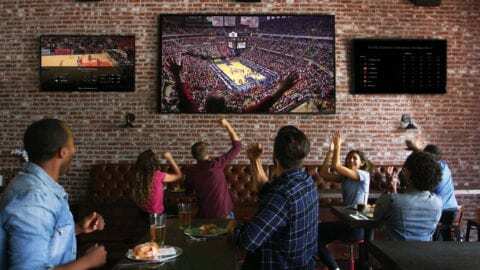 Calling all hockey fans! Don’t miss your chance to meet New Jersey Devils legend Ken Daneyko and NJ Devil himself at the Union, NJ Xfinity Store! 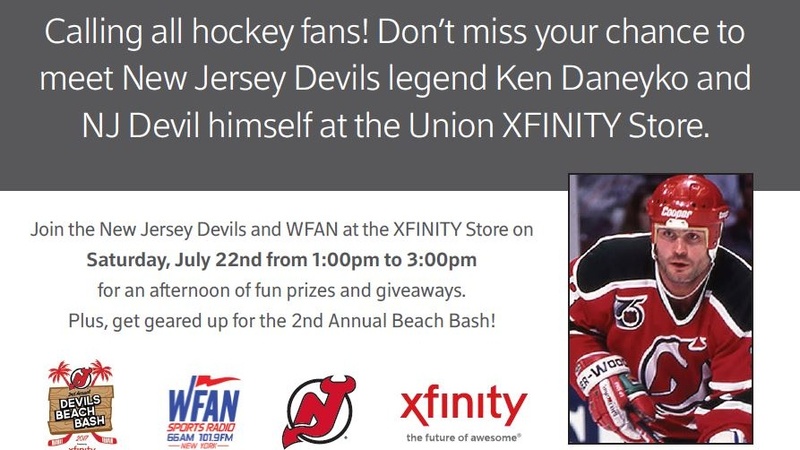 Join the New Jersey Devils and WFAN Sports Radio at our Union, NJ Xfinity Store on Saturday, July 22nd from 1 – 3 p.m. We’ll have fun prizes, giveaways and more. Plus, get geared up for the 2nd Annual Beach Bash! The Union Xfinity Store is located at 2345 US Highway 22 CTR. For directions, click here. To learn more about this store location, click here.